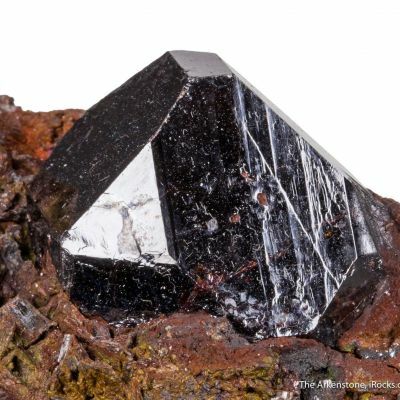 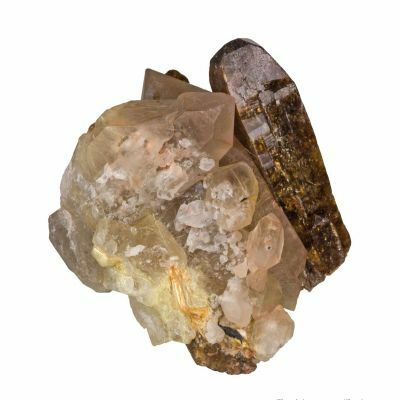 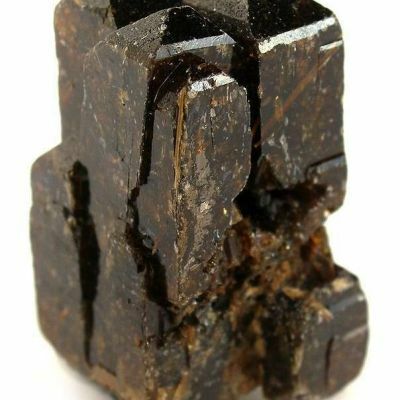 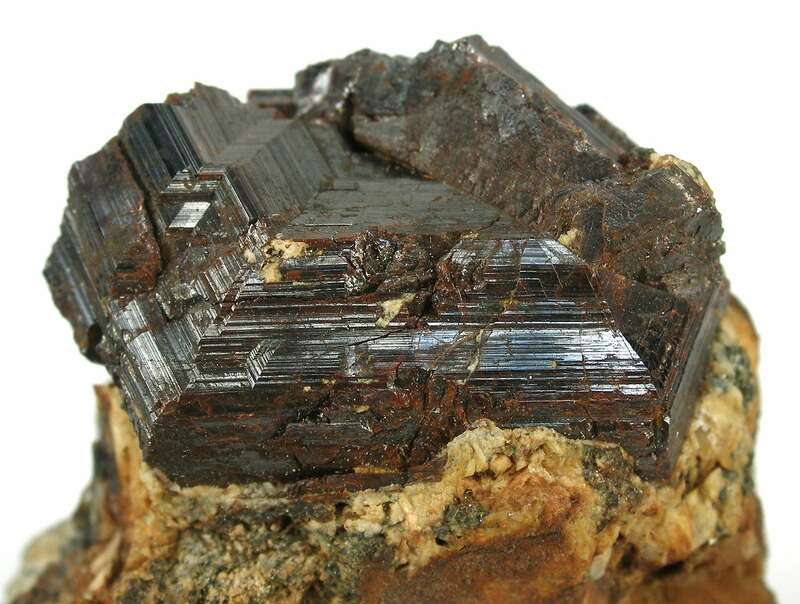 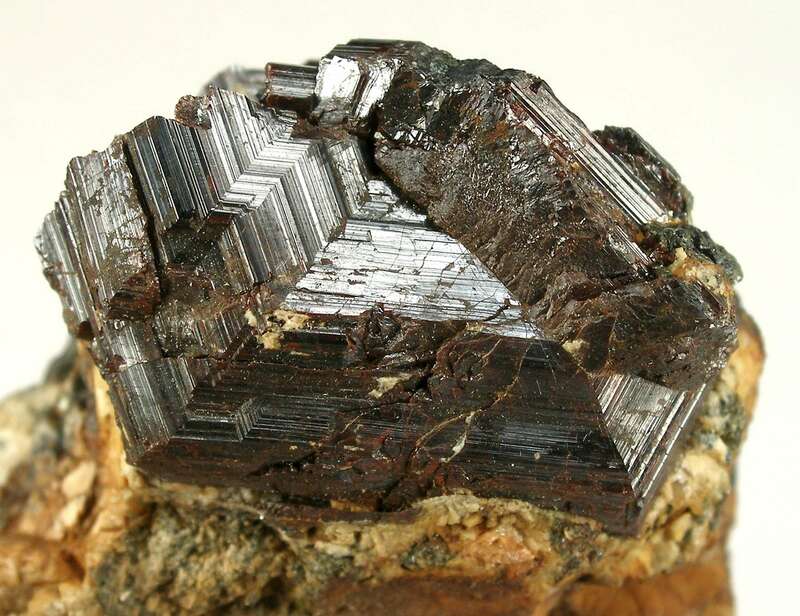 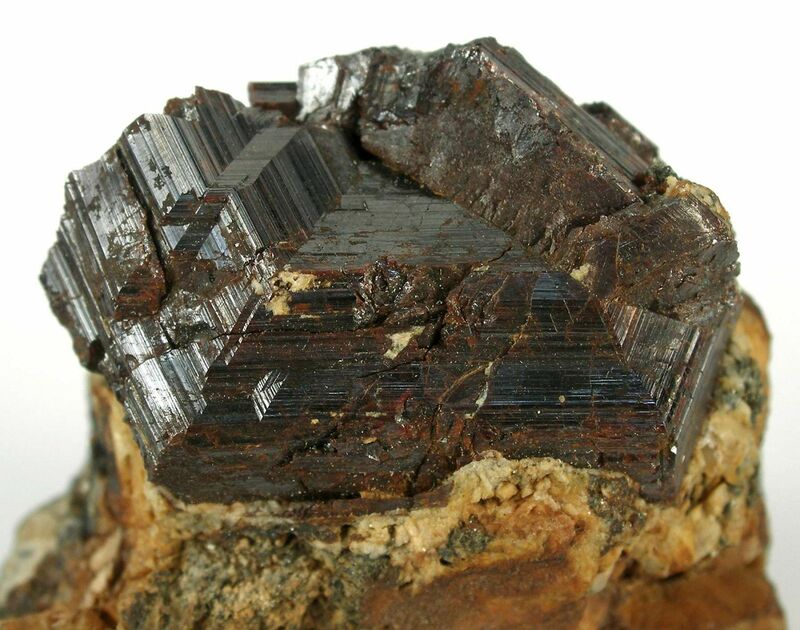 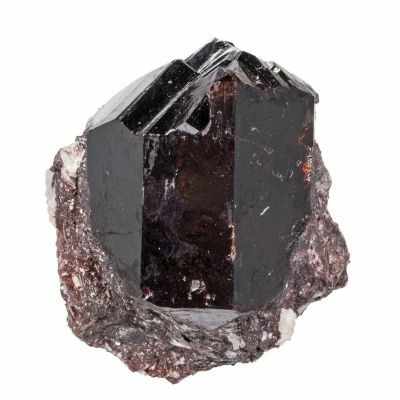 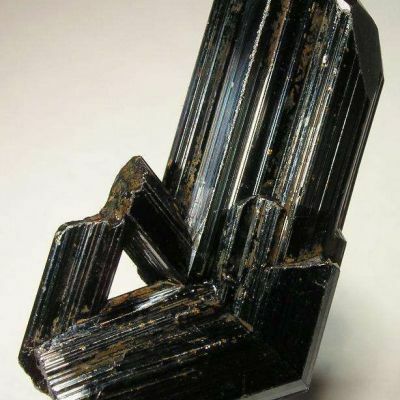 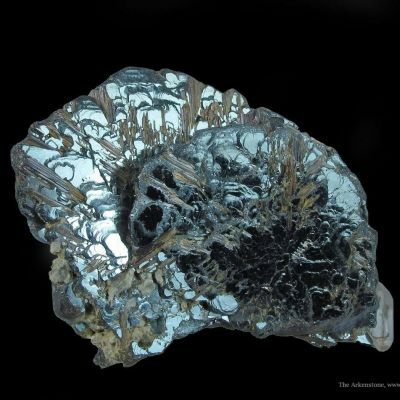 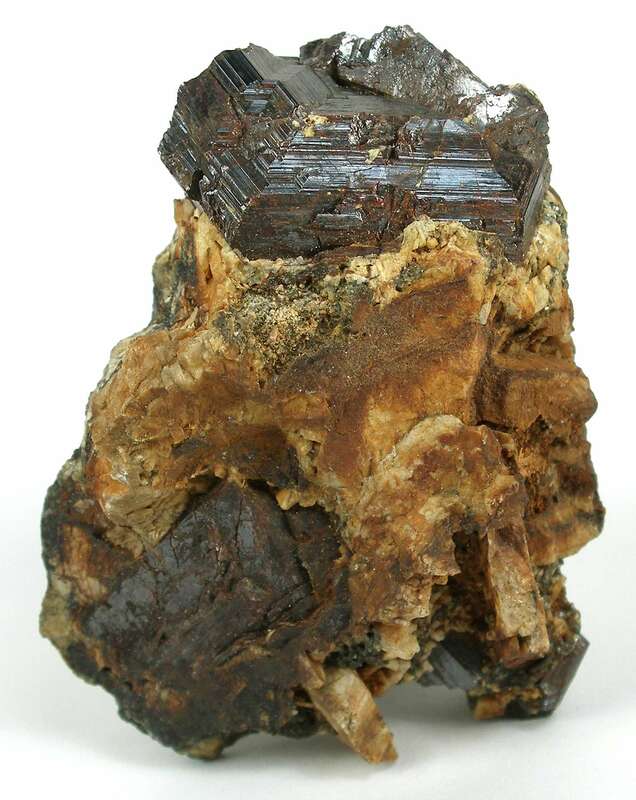 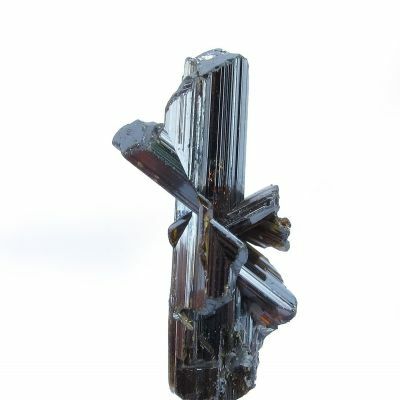 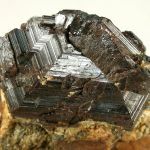 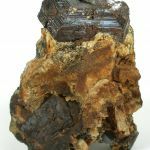 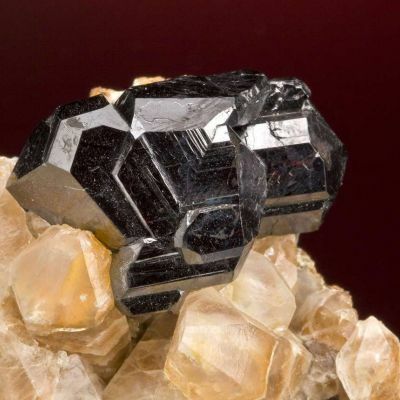 A well-sized matrix specimen hosting at its peak a sharply twinned, very geometric, rutile crystal. 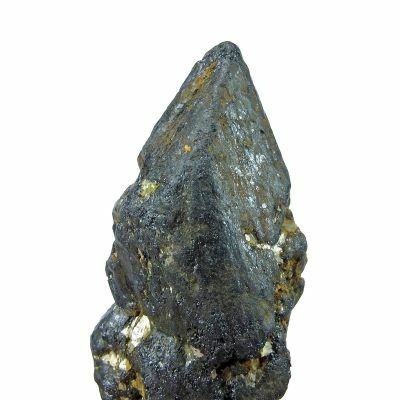 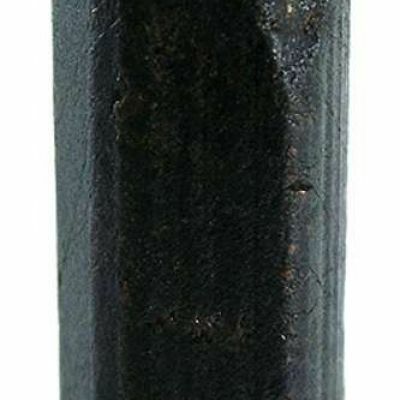 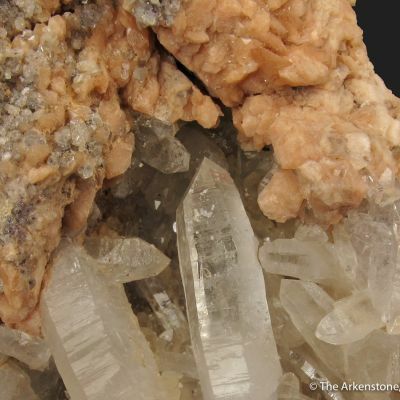 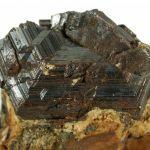 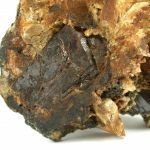 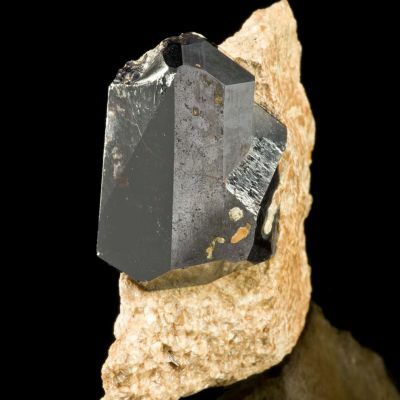 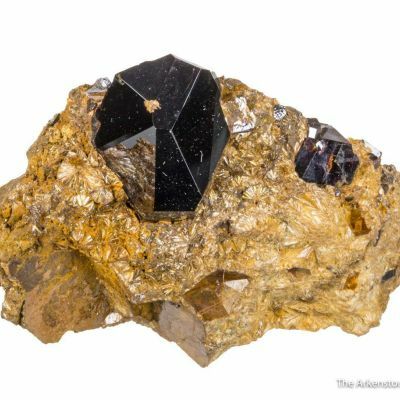 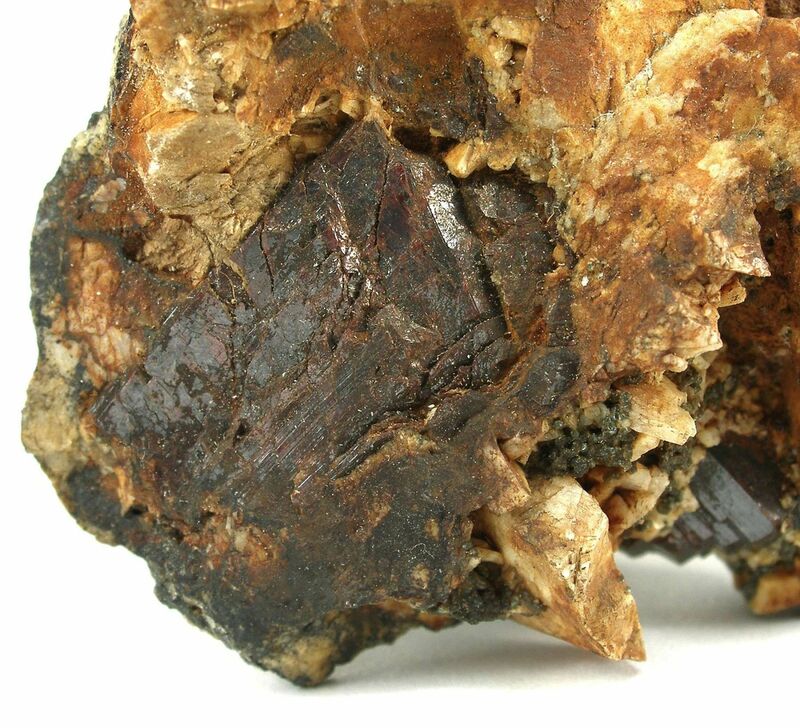 The scarce locality, and a superb twinning, make this a very fine European rutile specimen. 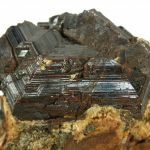 Matrix pieces are unusual, especially in display quality! 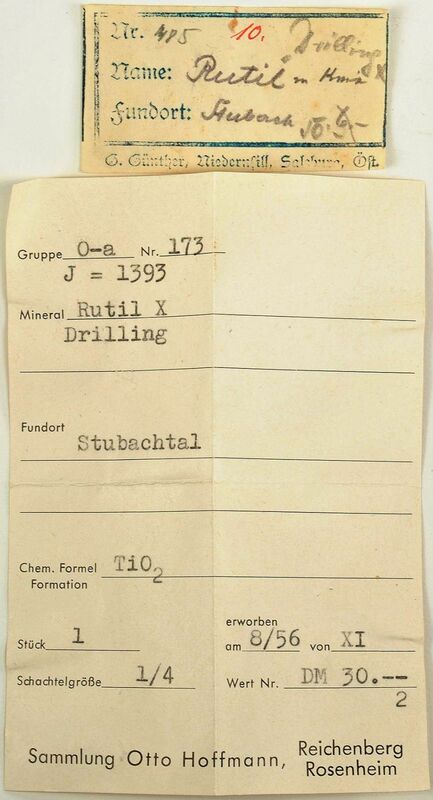 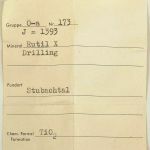 Comes with two old labels, shown; and is from an old German collection I am slowly dispersing.